Nearly 550 exhibitors from 29 countries participated in this years’, a record in every respect, MSPO - 23rd International Defence Industry Exhibition in Kielce. Thanks to high, and some say, one of the highest in NATO spending on the modernization of the Polish Armed Forces, all the world's leading manufacturers and equipment and military weapons suppliers checked in at Kielce’s grounds. 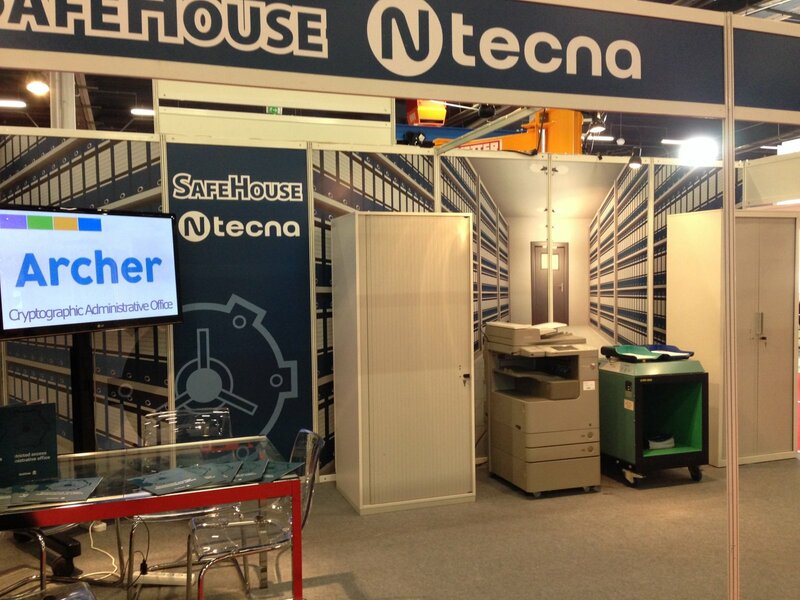 On this, most important in Poland and Central Europe, military exhibition event, also our company had its own place, where together with our partner company - SafeHouse presented our new product – a restricted access administrative office based on RFID solutions. This allows operating on information and documents within varying levels of sensitivity. 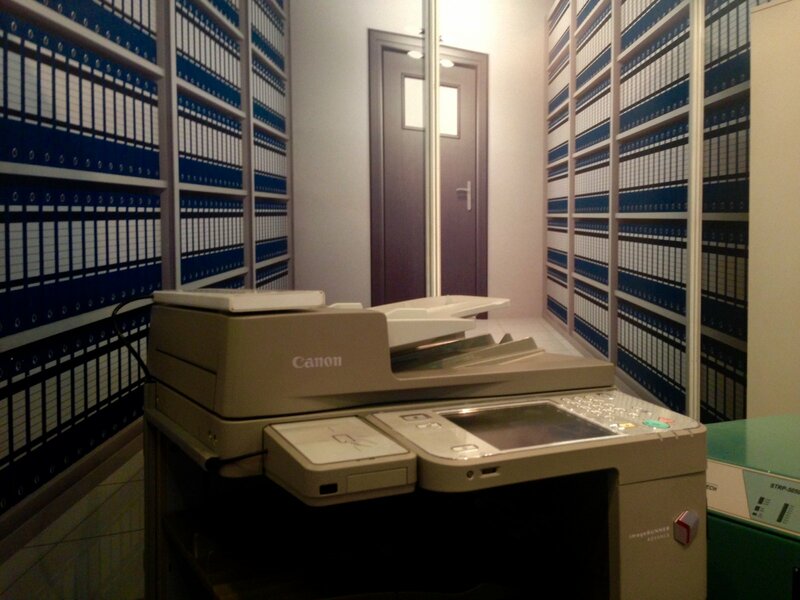 The suite is best used for the flow management of documentation within private and public organizational units. It combines the advantages of automated document flow tracking with the flexibility of user access infrastructure. It is capable of handling both classiﬁed and non-conﬁdential documentation. On the stand you would see the restricted access administrative office suite which involved: a body scanner, tunnel reader, cabinet, tray reader and a copier. 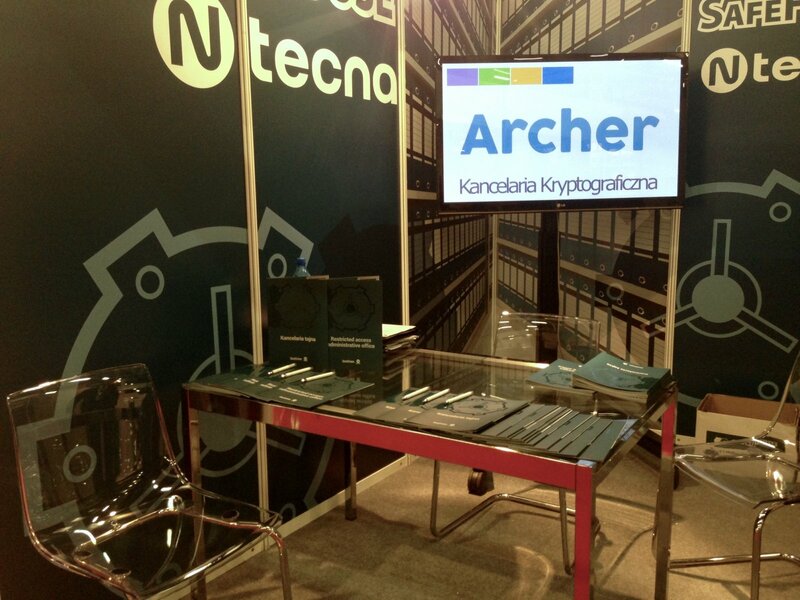 Our company also had the opportunity to present our new software product - Archer DMS. 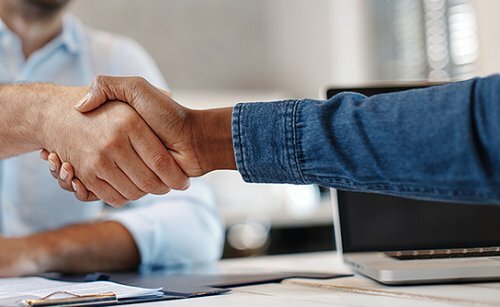 Archer DMS delivers the flexibility to address the full range of document management challenges that exist in your organization. 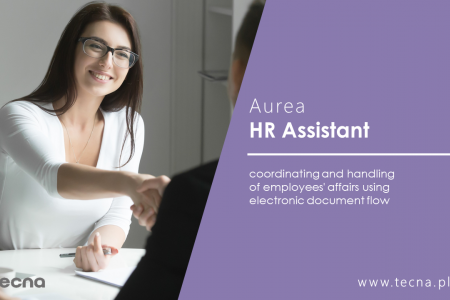 Allows you to acquire archives, share your documents on-line, store and track HR and Payroll documents, organize your entire collection and handle your record collections. The annual Polish International Defence Industry Exhibition, already has a reputation among all major domestic army producers- USA, Italy, Great Britain, France, Spain, Canada, Turkey, Sweden, Belgium, Germany, Switzerland, Czech Republic, Brazil, Israel, Slovakia and Russia. Since many years the International Defence Industry is accompanied by national defense industry of individual countries. Until now these lead countries were: France, Italy, Turkey, Germany, Israel, USA, Sweden, Member V4, and the United Kingdom. This year's MSPO is accompanied by a National Exhibition of the defense industry in Norway.